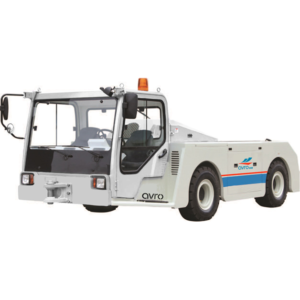 At Avro GSE, we understand your pressing need for immediate support and service. 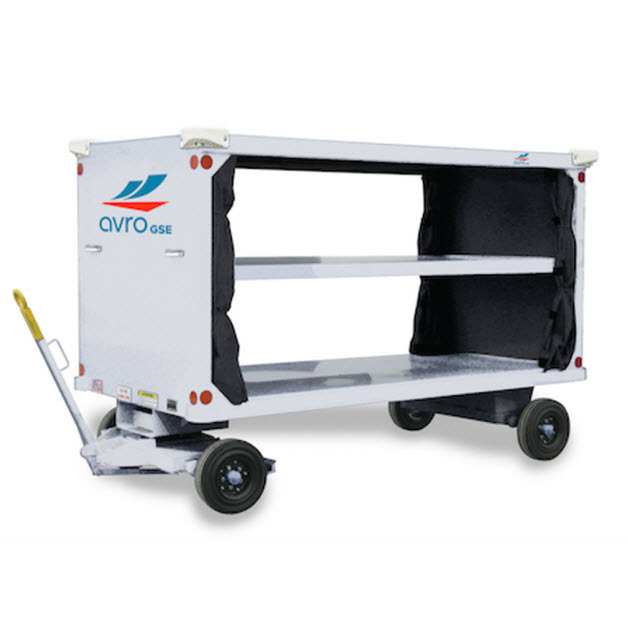 Choose from our selection of airport luggage carts from our trusted partners. 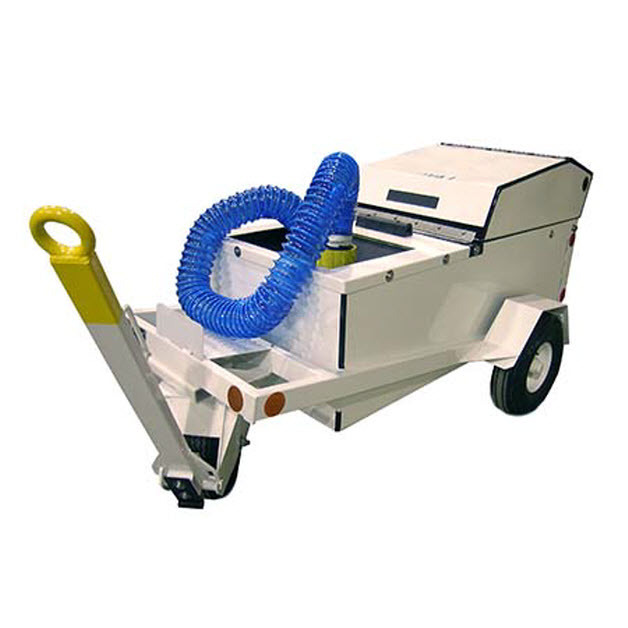 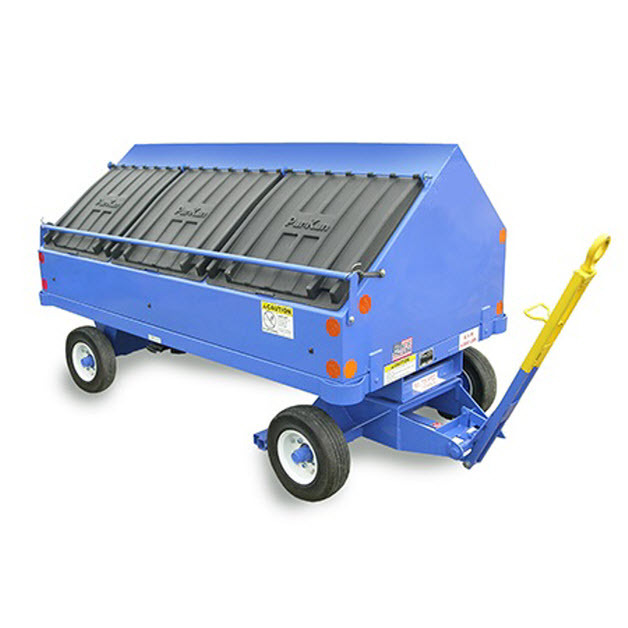 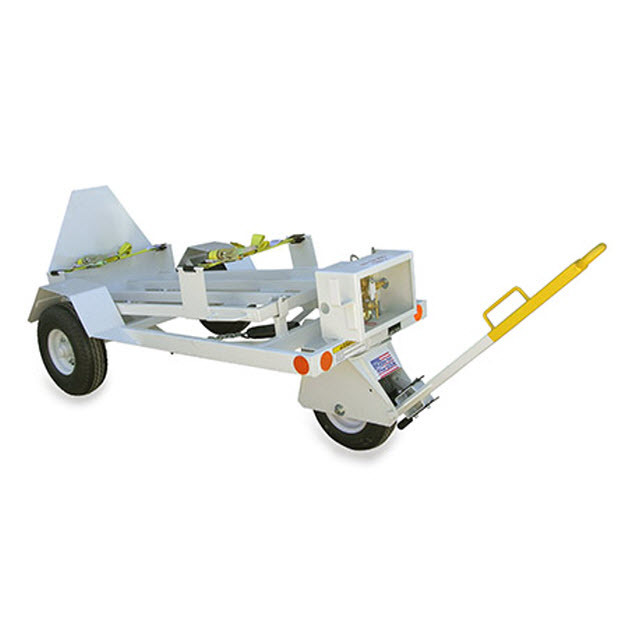 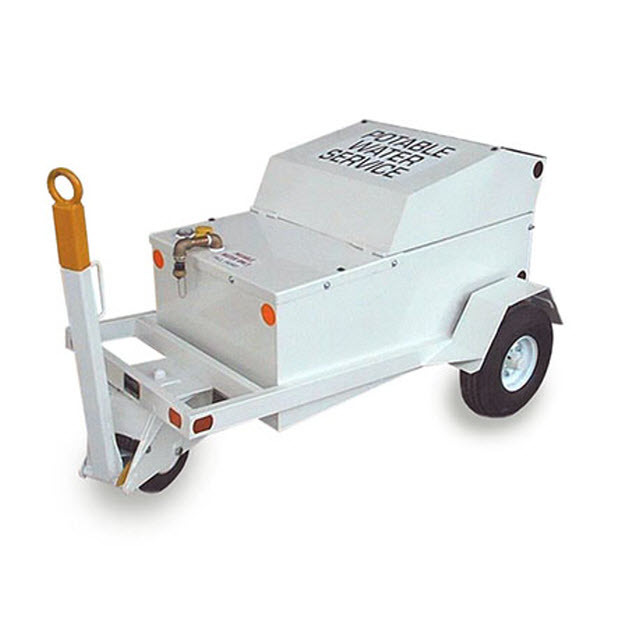 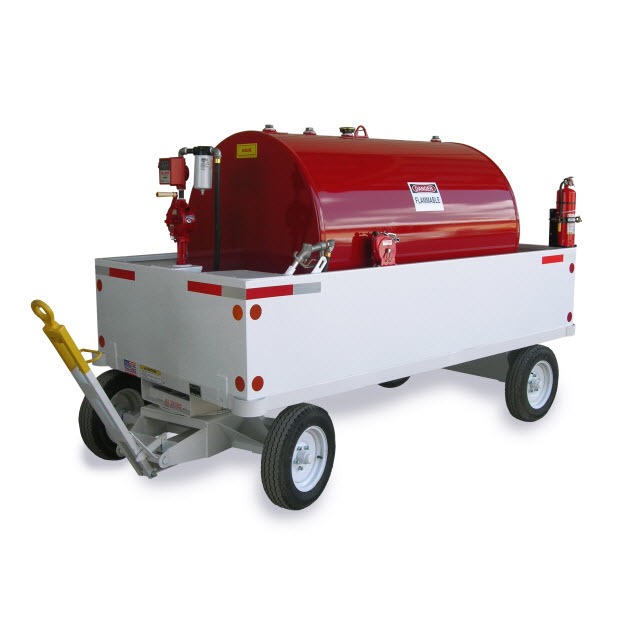 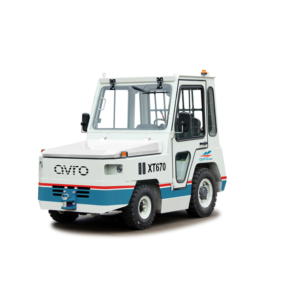 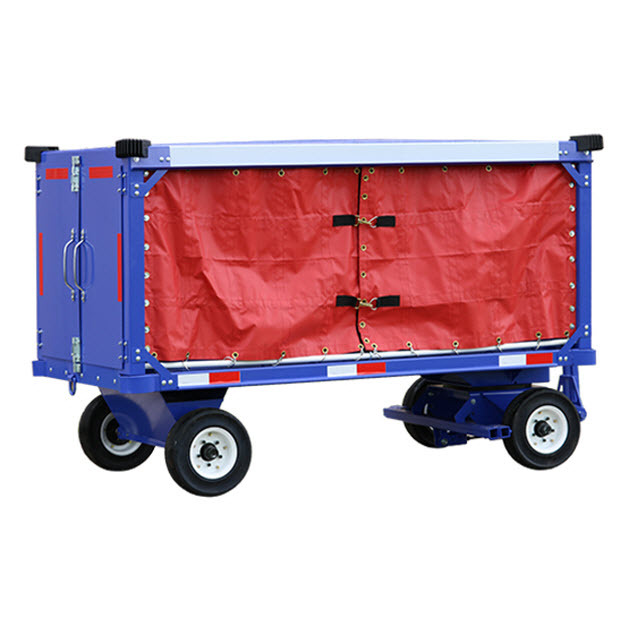 Check out our financing options then get a quote to update your fleet of airport baggage carts and other GSE today.